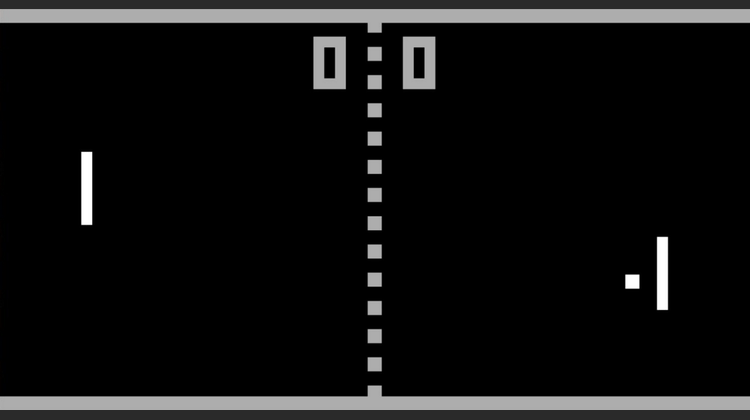 If we ask most people which they consider the first computer game in history, their answers might be Space Invaders, Pong, or even "Spacewar!". These, however, are early video games. The first computer game was invented in 1912, two years before the first World War, by an inventor you might have never heard of. 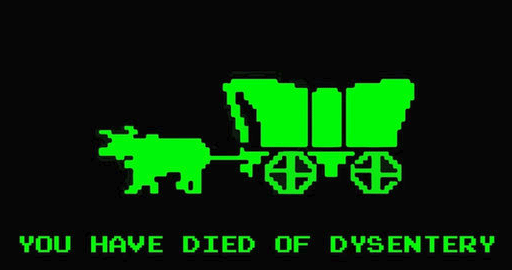 Let's take a look at the great-grandfather of gaming. In the last three decades, the terms "computer game" and "video game" are completely interchangeable. We can see every video game as a computer game in a broad sense, even if it is a console exclusive or mobile-only. And, of course, every computer game will use moving images on a screen, which is the definition of video. Even text adventures. This wasn't always the case, though. There was a time where a video game was a game played on a screen, but a computer game was something different altogether. You see, early computers did not have screens. When the first machines that we can consider as computers appeared, the Cathode Ray Tube (CRT) technology itself was in its early stages. To communicate with computers of that time, the user had to use perforated cards, light indicators, and physical print-outs. However, the lack of a screen and the fact that the average computer was the size of two washing machines did not prevent some inventors from creating computer games. These creators would usually design and build a system with the exclusive purpose to play a single game, mostly as a showcase for technology exhibitions. 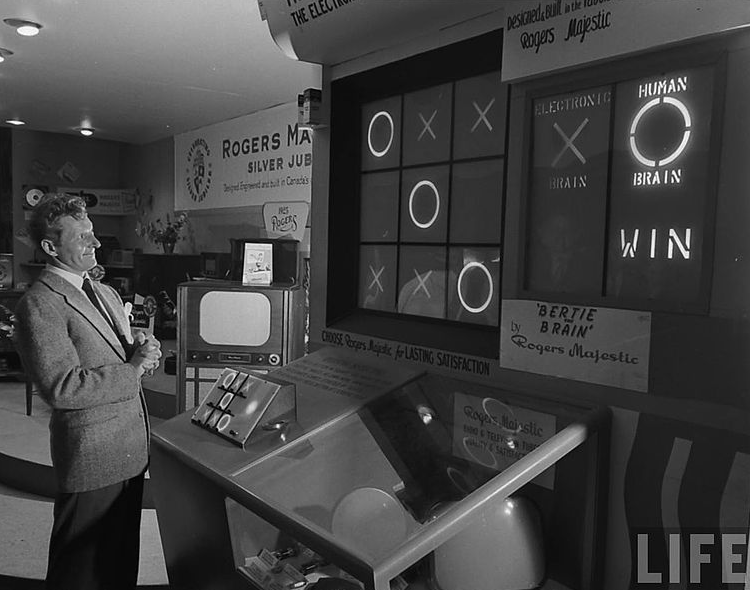 One of the oldest samples is Bertie the Brain, a computer with the sole purpose of playing tic-tac-toe. As you probably imagine, the first computer game belongs to this category of specialized systems. Bertie the Brain was created in the 1950s to play a game that can be played by a moderately intelligent ape. But the first computer game was much more sophisticated. 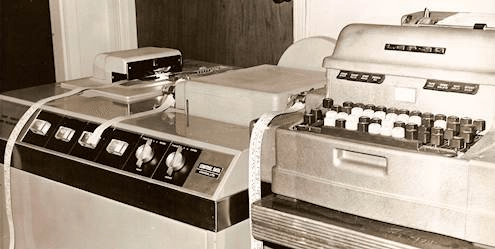 Its creator was one of the pioneers of computer development, and you probably have never heard of him. The man who created the first computer game was the civil engineer and mathematician Leonardo Torres y Quevedo. Born in 1852, he was one of the greatest inventors of his time. In 1887, Torres patented the construction of an aerial cable car supported by multiple wires. It was the first vehicle of its kind to provide adequate security for the transport of people, not just cargo. In 1907, Torres built the first such cable car. 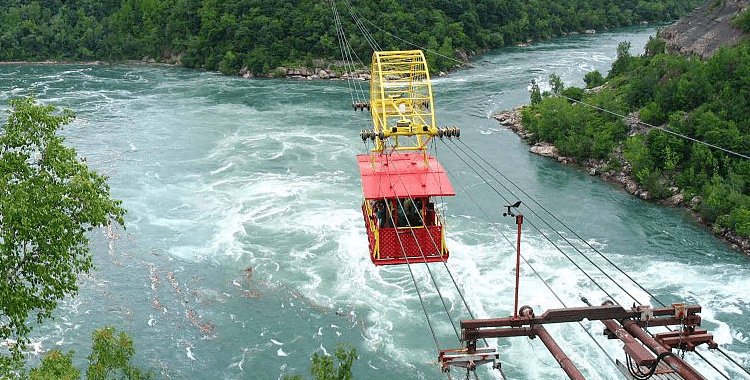 In 1916, his company completed the construction of the Whirlpool Aero Car (also known as the Spanish Aero Car) at Niagara Falls. A century later, and with a couple of upgrades, this cable car still operates today. Four years before the first multi-cable cable car, in 1903, Torres presented at the Academy of Sciences in Paris the Telekino. It was a robot controlled remotely with the use of electromagnetic waves. In fact, Telekino was the second wireless controlled device in history, after Nicola Tesla's Teleautomaton. 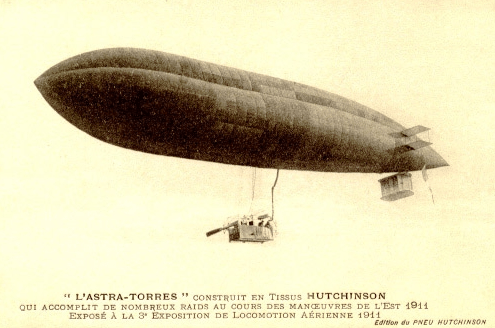 In 1902, Torres presented to the Academy of Sciences of Madrid and Paris a new type of airship, which solved a major problem on the connection of the cabin. Three years later, in 1905, Spain completed the construction of its first airship. In 1911, the French company Astra began the massive construction of the Astra-Torres airplanes. In 1916, King Alfonso XIII of Spain awarded Torres the Gold Medal Echegaray for his scientific offer. 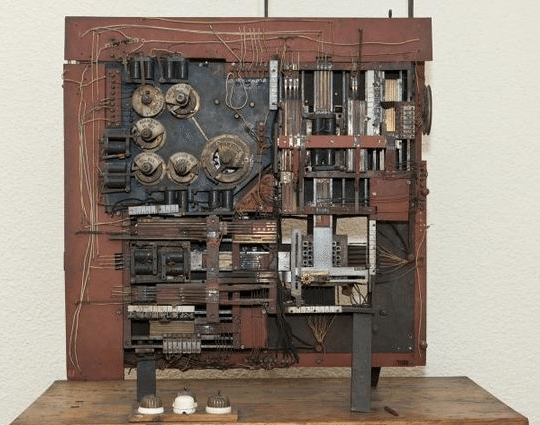 The first computer, in the sense of a machine that can accept numbers and calculate their result, was not an electrical device, but a mechanical one. 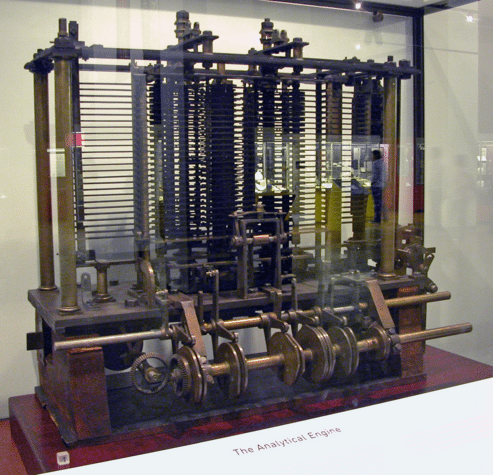 The first person to attempt the creation of such a device was Charles Babbage, the British inventor who is considered the "father of computers." Unfortunately, during his lifetime he failed to complete the two engines he designed, due to lack of funding. 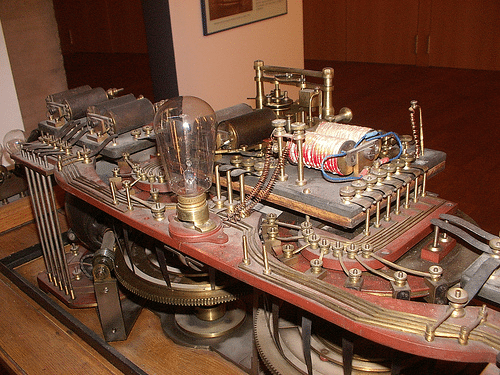 However, the Difference Engine and the Analytical Engine have laid the foundations for the later development of computers. We will examine these machines in depth on a different guide. Torres had studied Babbage's designs. He thought he could improve the idea of the computer with the use of electricity, replacing mechanical parts with electromechanical parts. In 1910, he begun constracting El Ajedrecista. El Ajedrecista (=the chess player) is an automatic machine that can play a very specific script in chess. 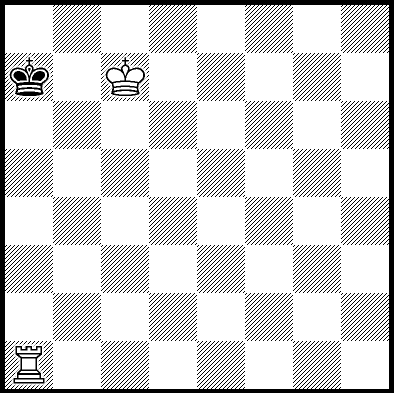 The device handles a king and a tower, while the player is a king. In this scenario, and regardless of the initial placement the chess pieces, the machine always won with a mat. Although, with some placements, this would need more than 50 moves provided by the chess rules for this type of game. The machine located the position of the pawns with electronic sensors and moved its pawns with a mechanical arm. If the human player made an illegal move, the machine perceived it, lit a lightbulb as an alarm, and would refuse to continue unless the player corrected the move. After three illegal moves, the game would end. Torres finished the construction of El Ajedrecista in 1912. The first public presentation took place at the Paris Academy of Sciences in 1914. In 1920, Leonardo together with his son, Gonzalo, presented an improved version. 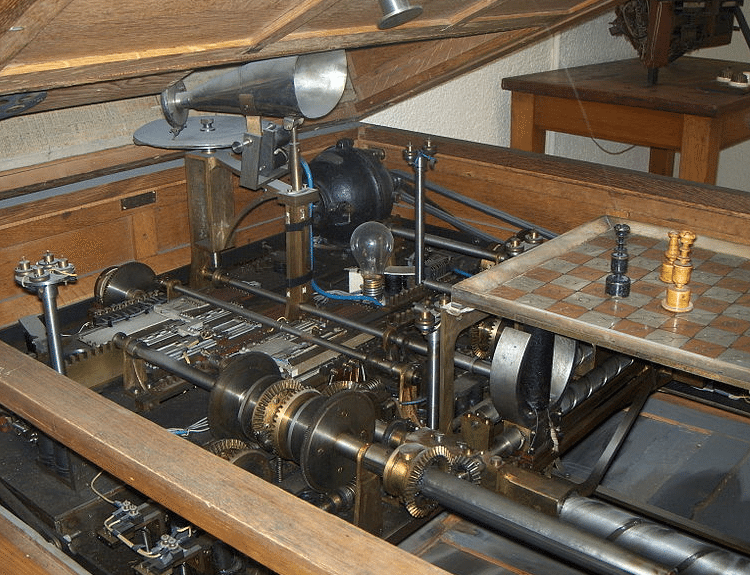 This version used electromagnets under the chessboard to move the pieces, instead of the mechanical arm. 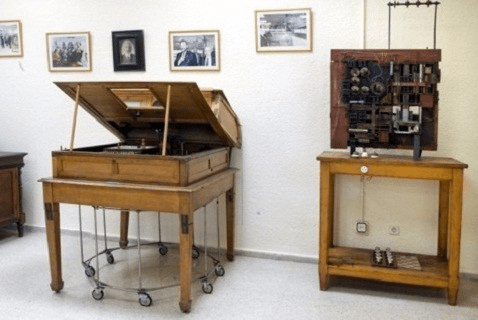 Both machines are still operational, and we can see them at the Museo Torres Quevedo at the Polytechnic University of Madrid. The important thing with El Ajedrecista was not that it played a game, a small subdivision of chess. What impressed the world in its first appearance is that the machine gave the illusion that it thinks, something that no other machine had ever shown in the same way. The development of computers took many additional steps and countless ingenious engineers with their inventions. But this first computer game by Leonardo Torres y Quevedo, along with the work of inventors such as Percy Edwin Ludgate and Vannevar Bush, rekindled the interest in Babbage's unfinished devices and gave a significant push to the early computer science.